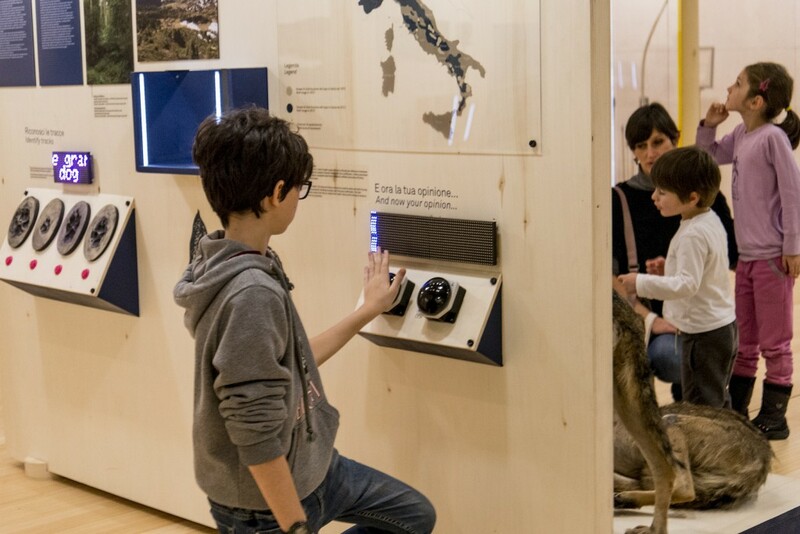 Our partners in LIFE WOLFALPS project – Science Museum MUSE, have produced an exhibition about wolves “Tempo di lupi” (“Time of the wolf”). 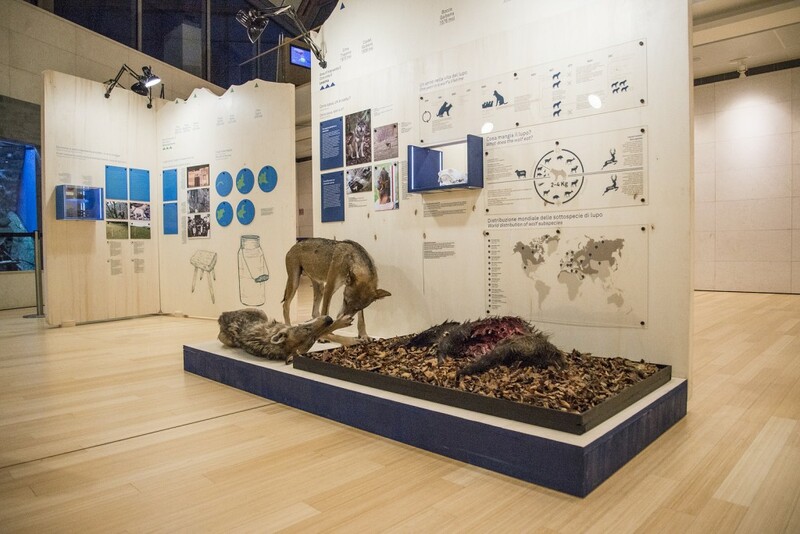 The travelling exhibition currently hosted by MUSE in Trento tells an excellent story both of wolf’s history in Europe as well as today’s challenges of it’s conservation. 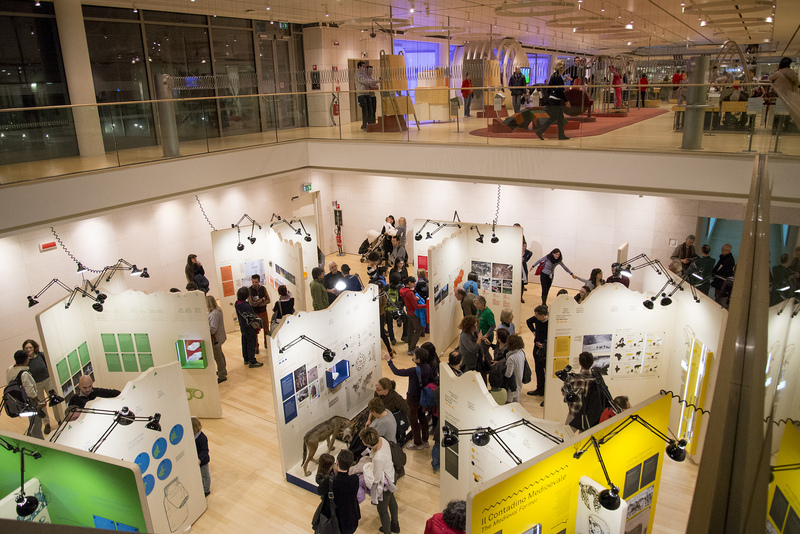 The exhibition is interactive, it’s content suitable both for school children and adults. The whole exhibition is bilingual, in Italian and English. Read more about it here.